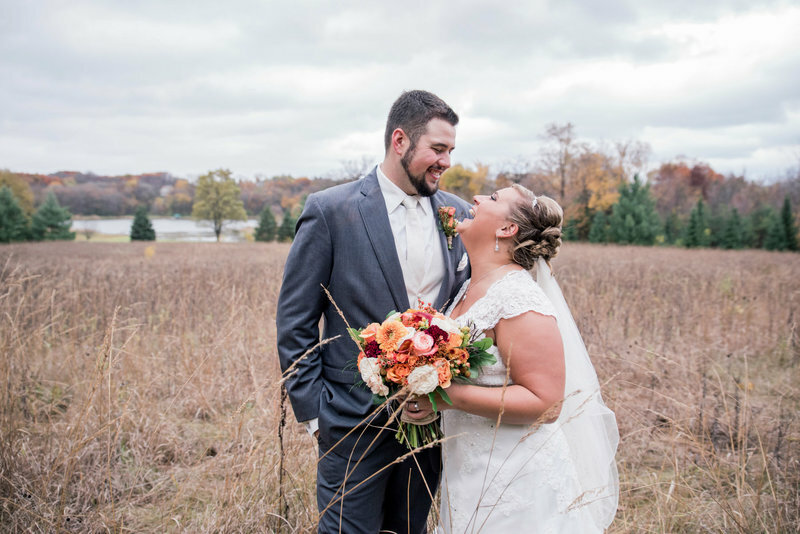 "I CANNOT rave enough about working with Sarah at Iris Studios. Not only are her pictures BEAUTIFUL, working with her is half the fun! Several of my family members asked how long we have been friends due to her warm and welcoming personality- little did they know I found her online- she is just that easy to work with!!" "Sarah was beyond amazing throughout our entire journey. Her work came out beyond beautiful and she captured the most important, funny and true moments of our engagement and wedding day. We honestly could not be any happier with her work and her services. 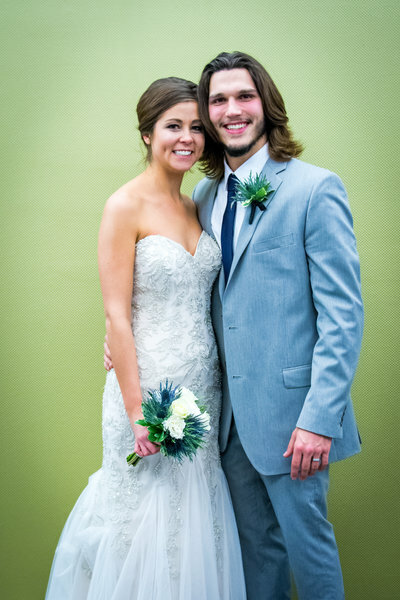 She was beyond an amazing photographer and felt like part of the family." 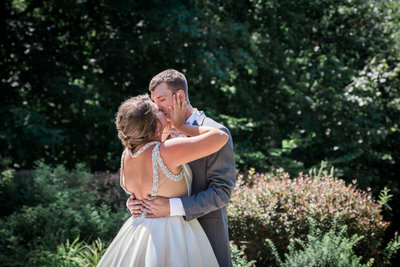 "Sarah captured our small intimate wedding better than I could have hoped. My husband is not the most photogenic man and she made him feel so comfortable and confident. 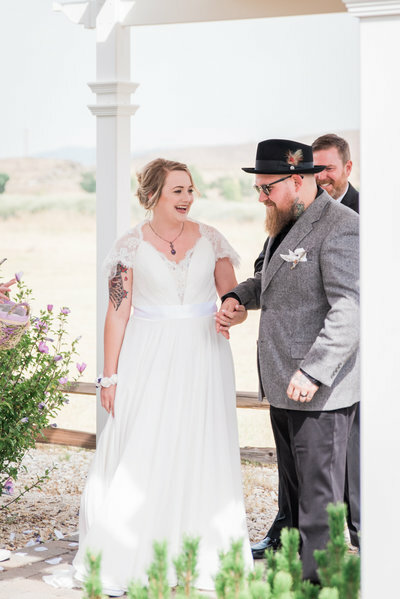 We had so many things go wrong at the ceremony but when I look at the photos, I only remember how amazing the day was. She got every shot I could have wanted. I also love the way she edits, she improves every shot but doesn't make them look overdone. The lighting was a little strange since we did the ceremony in our backyard, but she made it work. I will cherish these photos for the rest of my life. She gave us more than wedding pictures, they are art! She will always be my first and only choice when it comes to professional photography. Thank you Sarah!" "It was a pleasure working with Sarah at Iris Studios! She did a great job, despite some crummy weather. She was also easy and fun to work with. We had some questions for her about shooting in our venue before (it was dark), and she went there and did some test shots for us so we could see how it would go beforehand. That put my mind at ease. Would definitely recommend!" 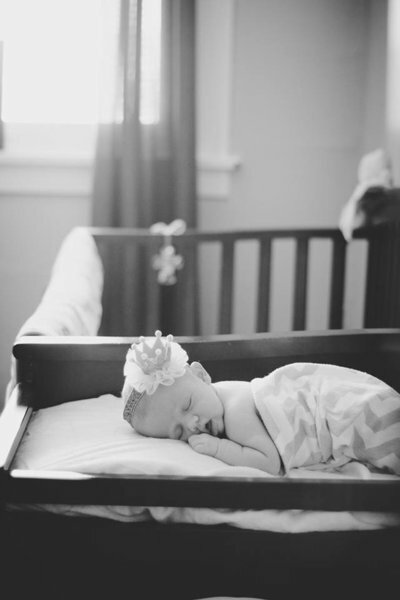 "Sarah has now done my baby's newborn photos and 1 year photos. She has done my sister's wedding now too. She is as good as it gets. I can't recommend her enough. For my daughters one year old pictures, we did it on the same day as her birthday party. There were about 35 people in my house and I was a wreck. Sarah actually calmed me down, helped with the food, and managed to get a TON of pictures of my baby girl. And with all those people in my house I thought we would have a tough time getting good picture, but it wasn't for Sarah. I just can't say enough about her." "Thank you SO much! 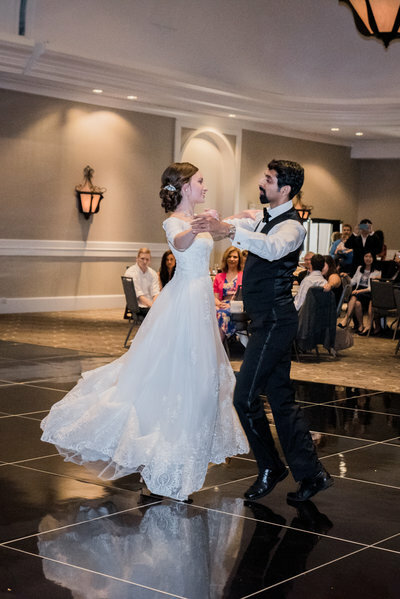 We absolutely love the photos, it has been so fun looking through them and remembering the day. Thank you again, we truly had so much fun working with you! We would love to work with you again in the future :)"
"Sarah was absolutely great to work with. She was very quick to respond to questions or concerns we had. Day-of she was on time, attentive, friendly and went above and beyond helping us with last minute things. Would definitely recommend her to anyone." 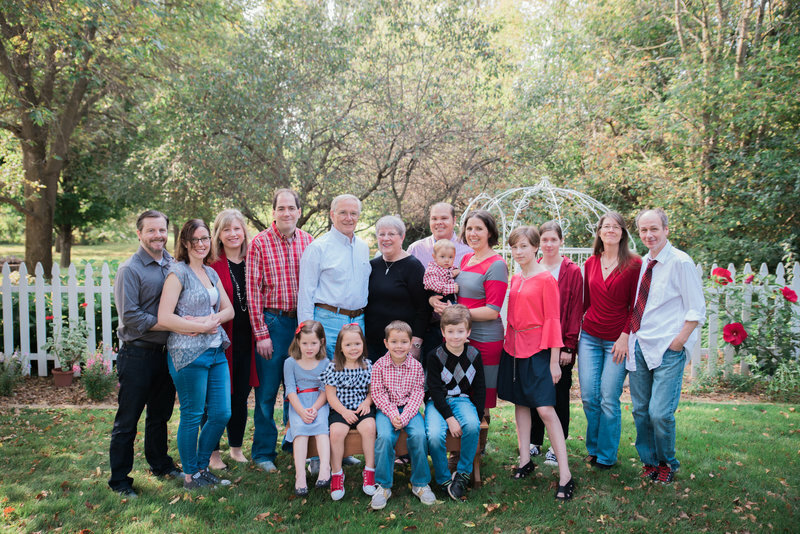 "Sarah just did our family photos—there are 17 of us so quite a challenge. But we had a wonderful time, thoroughly enjoyed the session, and the photos are fantastic! Sarah is amazing!" "Working with her is half the fun!" "She felt like a part of the family!" "I only remember how amazing the day was." "She put our mind at ease." "I could not recommend someone more." "We would love to work with you again in the future." "Sarah went above & beyond."